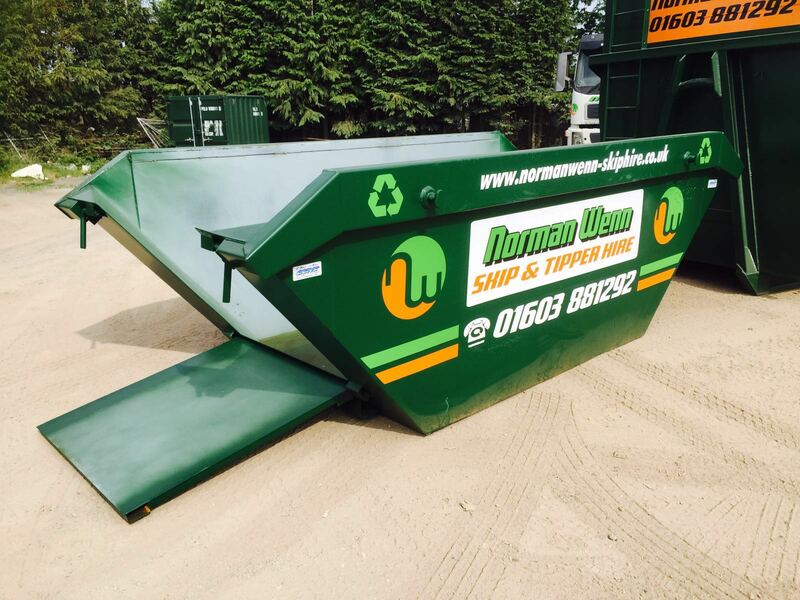 Our skips are available in a selection of sizes to suit all disposal requirements. It is important to consider your disposal needs before ordering a skip. If you are not sure which skip is suitable for your job, please contact our office team who will be more than happy to help. 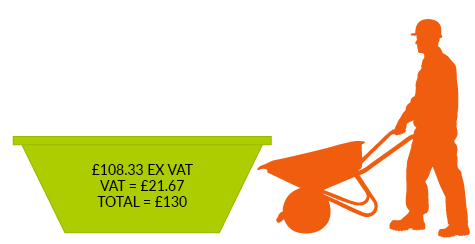 The price of hiring a skip from Norman Wenn Ltd includes delivery, collection, disposal and hire up to 14 days. Suitable for a low volume of waste disposal. Ideal for small house/garage/garden clearances. Suitable for a medium volume of waste disposal. Perfect for house/garage/garden clearances. Standard builders skip. Suitable for most building projects or larger house/garage/garden clearances. Suitable for extra large jobs. Ideal for rubble, garden waste and general waste disposal. Suitable for extra large jobs. Ideal for bulky light waste. Suitable for jobs where there is a need to store waste securely. Ideal for larger volumes of waste and major jobs.